DxOMark is a website providing image quality ratings for standalone cameras, lenses, and mobile devices that include cameras. It is owned by DxOMark Image Labs. It’s been a while since DxOMark laboratories were being asked to analyze the quality of the front selfie- cameras of smartphones. In recent years there have been great improvements in this aspect, i.e., the front selfie camera have become more advanced and complex, according to the user, even more important than the main camera on the rear. In the era of selfie , the quality of the front camera could not be overlooked. 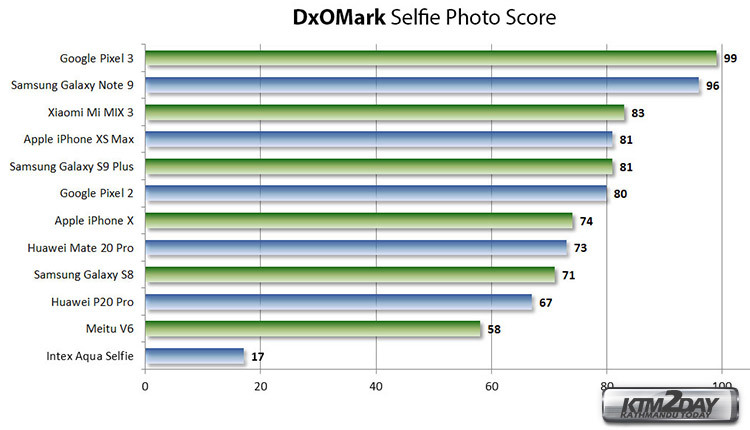 The DxOMark guys have taken note, and have begun to value the selfie cameras. Yes ! separately from the rear main camera. As we know, DxOMark provides five lens metric scores that are numerical values computed from various test results. These values constitute an easy-to-understand summary of lens performance based on five key metrics – sharpness, distortion, vignetting, transmission, chromatic aberration. 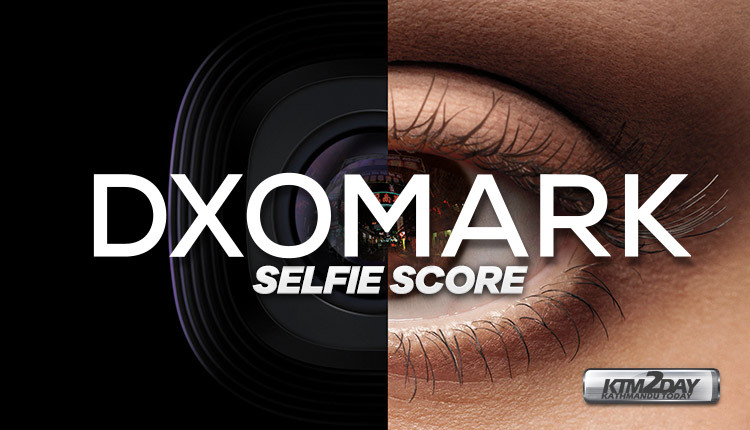 In addition, the DxOMark website has now been updated to reflect the different scores in two category – Selfie and Mobile. 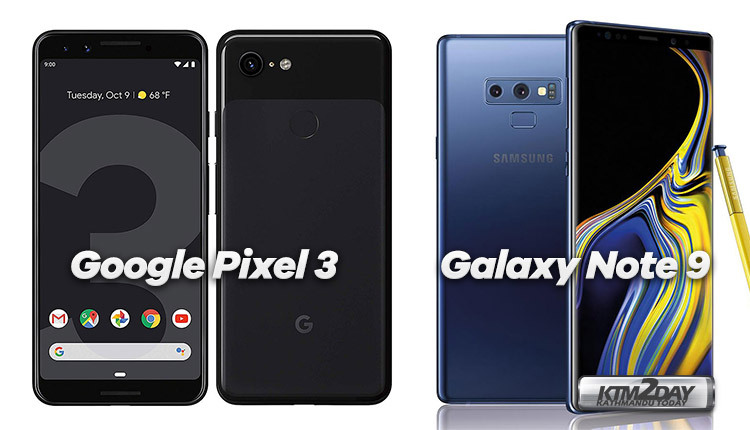 Taking into account various factors such as skin tone, detail, lighting and more, DxOMark has come up with new benchmark scores and now clearly states that Google Pixel 3 and Samsung Galaxy Note 9 as new leaders in the scoreboard. 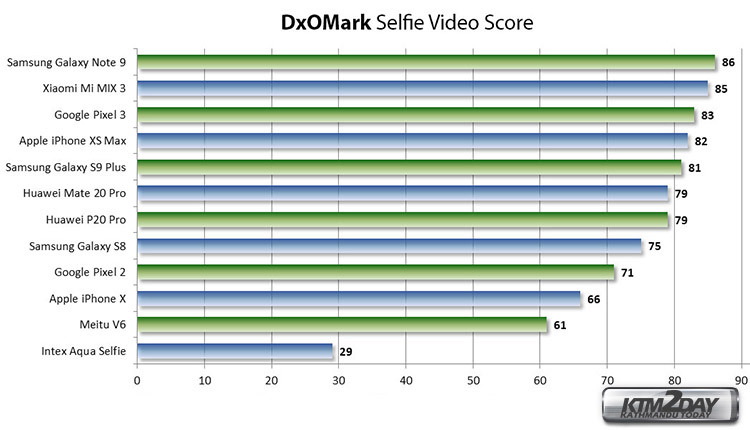 DxOMark has given 92 points each to both but further clarifies that despite achieving the same overall score, there are a lot of differences between the two front cameras, which means that consumers should take a close look at it’s detailed test reports to find out which model is best suited to their selfie-shooting requirements. DxOMark has mentioned that the new selfie scores are computed from two separate tests – Selfie Photo Score and Selfie Video Score. 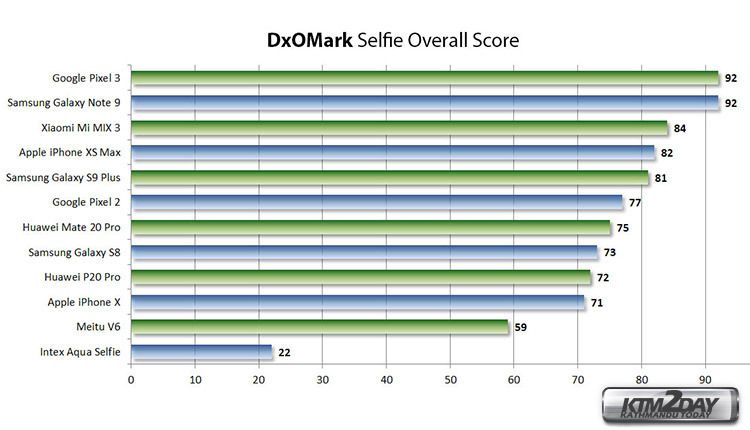 The final median score is thus reflected in the Selfie Overall Score.